William Cordery is a Program Officer with the Racial Justice Program at Wellspring Philanthropic Fund, where he is moving resources to support decriminalization organizing and advocacy work, as well as Black-led social movement for long-term power building. Over the past seven years, Will has worked in institutional philanthropy in various leadership roles. As a grantmaker, Will has supported research, policy interventions and community organizing to improve working conditions and job quality for low-wage workers-of-color across the country. Additionally, he has supported organizing and movement building in the US South aimed at advancing multi-issue agendas, including racial justice, voting rights restoration, education justice, and criminal justice reform. 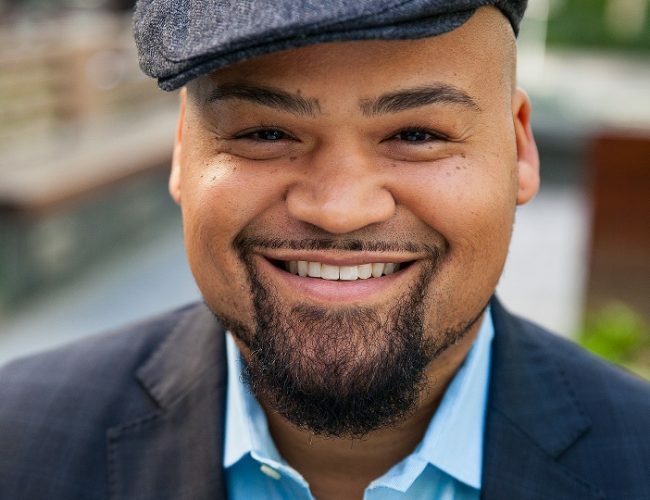 Currently, Will is a member of EDGE Funders Alliance’ Global Engagement Lab, on the board of advisors for the Funders Collaborative on Youth Organizing, and is an alum of the Association of Black Foundation Executives’ Connecting Leaders Fellowship.